As much as we want to price our items cheap for our buyers and at the same time for us to earn profit, we really cannot do both always. It’s either we price it cheap and we earn little or lose money – or we price it higher and we earn what we intended. 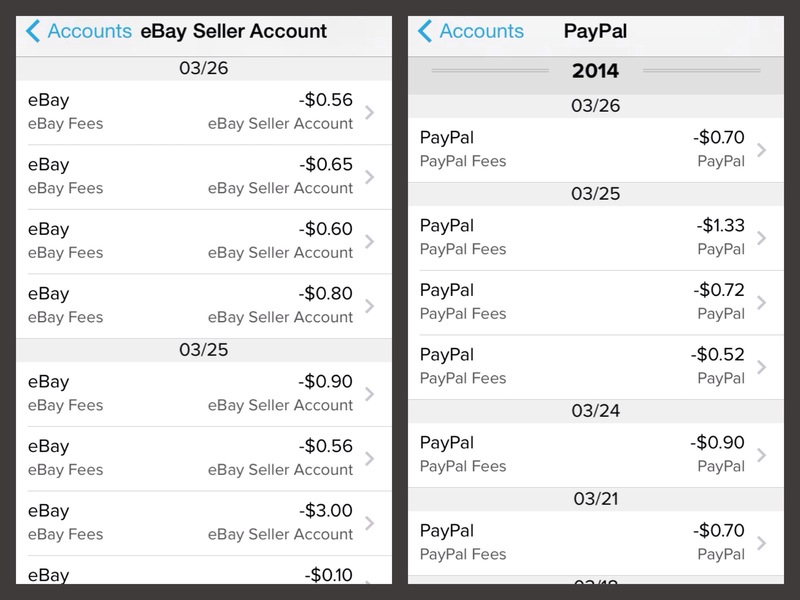 What makes it difficult is the fees both charged by eBay and PayPal individually.